Songkran 2019 is here! As Thailand amps up the water gun game and Hawaiian t-shirts make their comeback — do we love or loathe them again? — it’s prime time to start tackling the big questions. Thai New Years — how to spend it? WIth the much-anticipated long-holidays finally at our heels, it can be difficult to decide what to do with that precious time-off, which is why we’ve gone ahead and laid out the options for you. Whether you decide to take off for some sun, skies and seas, pamper yourself with a spa treatment, or party it out all night in Bangkok, here are four of the best ways to take on Songkran this 2019. Let’s be honest, part of what makes Songkran so tantalising is the fact that it’s one of the longest holidays of the year — making it ideal for those getaway plans! And with such sunny weather, what better place to be than by the sea? 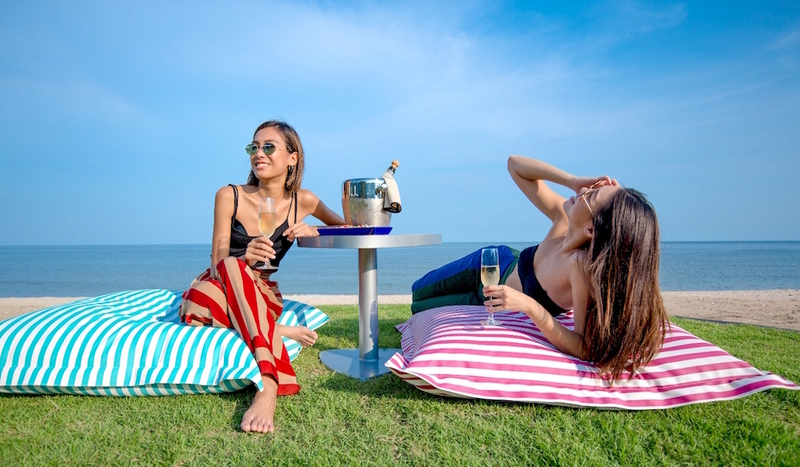 For those looking to fit a bit of beach action into your Songkran plans, look no further than Baba Beach Club Hua Hin, where celebrations will be happening in full swing. Expect Baba Beach Club’s biggest beachfront event to date — an exclusive beach party complete with dance shows, al fresco barbeque, talented Djs and, of course, all-day water sports. End your days with a sumptuous seaside dinner feast, paired with live music and drinks. 13 – 14 April. Songkran celebrations last from 3-10pm, while the Songkran Dinner Feast will take place from 6pm onwards, at THB1,490++. To reserve your seats, or find out more about the celebrations and special accomodation promotions, call 0 3289 9130 or visit bababeachclub.com. With weather nearing 40 degrees celsius, it’s no wonder people are so eager to join in the refreshing water games. Take water-gun battles and bucket-size splashing up a notch this year by going all the way with a pool party. Shangri-La Hotel Bangkok is hosting one of the best in town, with their ‘Songkran Pool Party 2019’. Staying true to tradition with that irresistible twist of fun on fun, the party kicks off with a parade of traditional Thai long drum performances to commemorate the upcoming Thai New Year, followed by an ‘Aqua Zumba Dance’ activity. Throughout the afternoon, race activities, excitant shows, and dancing to great DJs will take place around the pool. Come evening, and guests can indulge in a very-welcome selection of free flow soft drinks and house beers, as well as a themed dinner buffet — complete with Thai BBQ station. Haven’t got your water guns yet? 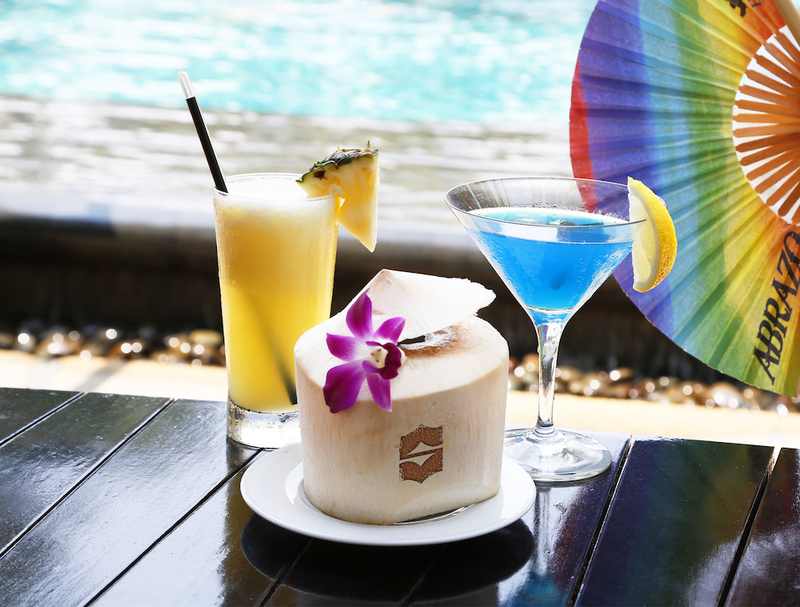 Worry not — Shangri-La Hotel has you armed and ready to have fun, with complimentary water guns and a water-proof bag. THB2,300 per adult and THB1,000 for children under 12 years old. 3-10pm, April 13, 2019. Shangri-La Hotel. To reserve your spot or find out more, call 0 2236 7777 or visit shangri-la.com. If you’re a regular party-goer during Songkran season, chances are you already have tickets to S2O. Held at Live Park on Rama 9 Road, S2O is considered the world’s biggest Songkran celebration, bringing together crowds upon crowds of people — both local and international — for one of the most anticipated parties of the year. Running through all three days of the Thai new Year, S2O comes complete with wild water showers and a killer DJ lineup. 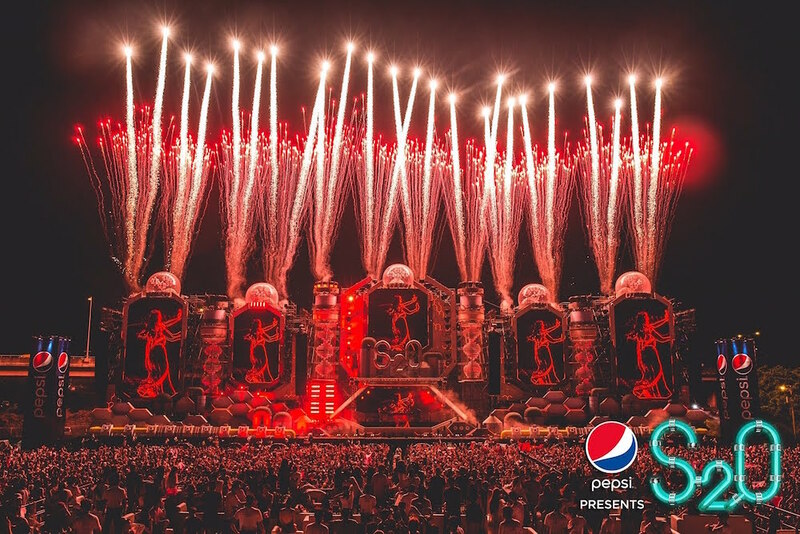 This year, there will, as usual, be some pretty iconic names, including the likes of Steve Aoki, Tiësto, and Fatboy Slim. To see the full schedule and lineup, check here. THB2,000 per day for a regular ticket. Minimum age for entry is 20 years. Live Park, Rama 9. April 13-15, 2019. To purchase your tickets or find out more, visit s2ofestival.com. Let’s be honest — Songkran is fun, but it is also intense. With the entire city up in arms to have the best time ever, we don’t blame you if you’re feeling in need of some R&R. Take the time to actually relax this break by treating yourself to some ‘Sakura Wellness Secrets’ over at The Okura Spa. 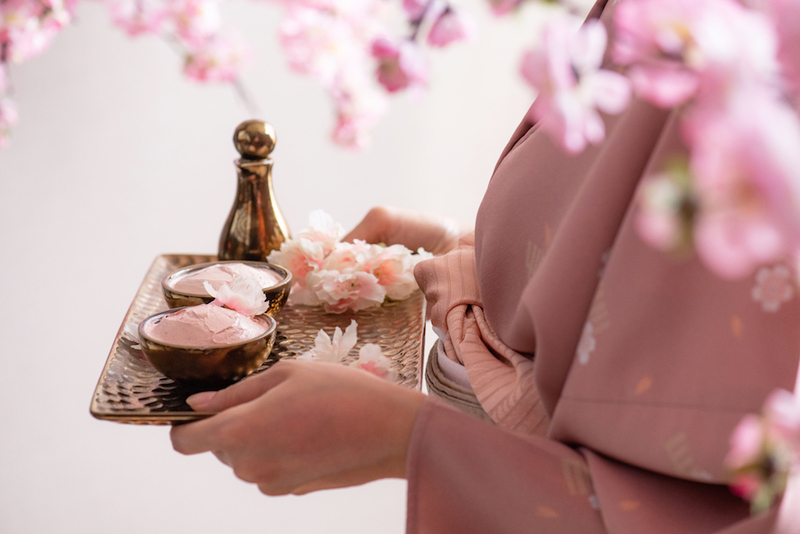 Fun fact: Japan’s famous Sakura flower is actually rich in antioxidants, and can also heal irritable skin. The Okura Spa’s treatment makes the most of this, ensuring you experience the wonders of the flower without having to go all the way to Japan, through 90 minutes of utter bliss. Begin the treatment with a choice between a 15 minute Sakura foot scrub, or a Sakura foot mask. This is then followed by a wholly rejuvenating full-body massage, where Sakura essential oil is applied with a special technique to promote relaxation, relieve muscle tension and improve blood circulation. THB3,800++ per person for a 90 minute treatment. Available 10am-10pm, until June 30, 2019. To reserve your spot or find out more, call 0 2687 9000 or email spa@okurabangkok.com.